This weekend we bring you the Europe skin! 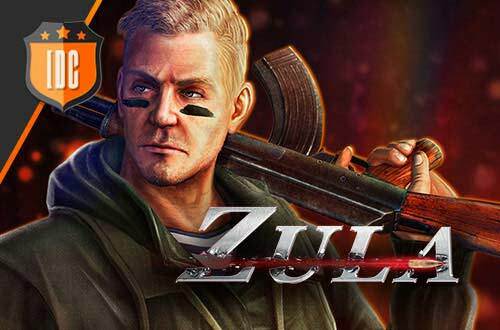 This Saturday, 09/12/2017, from 12:00 (CET) until 23:59 (CET), buying the 100,000, 160,000 or 200,000 Zula Gold packs you will receive the new Europe skin for MPT-76 and MPT-76S! 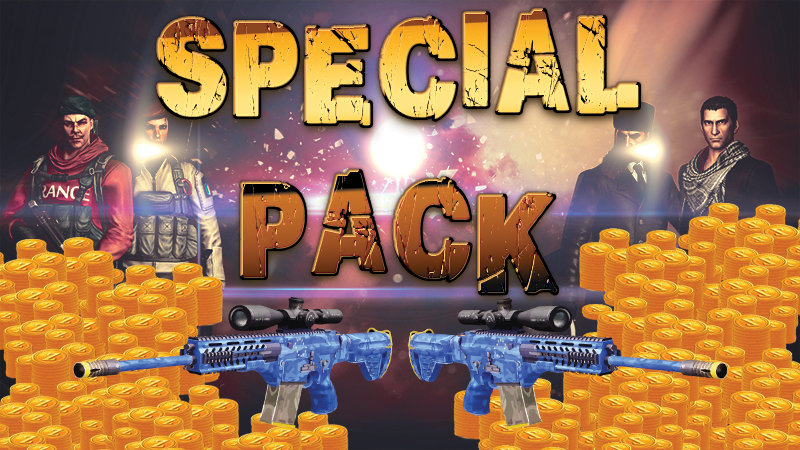 Also, as you know, you will get extra gold when you buy these packs! Do not miss this opportunity to get gold and this skin Europe!